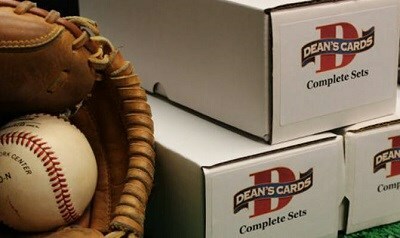 The 1993 Upper Deck baseball card set includes 840 standard size cards. The 1993 Upper Deck baseball cards were issued in two series. The subsets for this set are Star Rookies (1-29), Community Heroes (30-40), American League Teammates (41-55), Top Prospects (421-449), Inside the Numbers (450-470), Team Stars (471-485), Award Winners (486-499), and Diamond Debuts (500-510). The key rookie cards for this set include #66 Tim Wakefield and #449 Derek Jeter. Showing 1 to 100 of 752 products.